"If you remember the Sixties, you weren't there"
Back together after a thirty-two year break, playing the same great songs the way they were meant to be played, with over two hundred years of combined Rock & Roll know-how. “Good … yeah, really good.” Ex-Gov. John Kitzhaber, M.D., Free-lance literary critic on special assignment for The Oregonian. Now available to play private parties, reunions, second weddings and upbeat funerals. 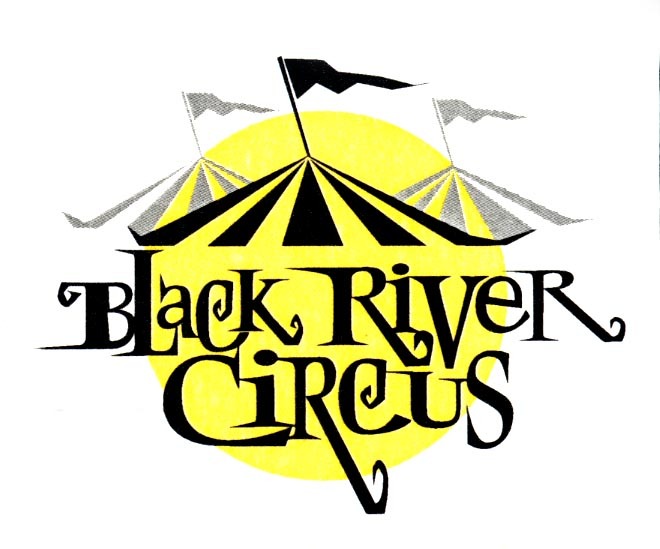 The Black River Circus actually formed, in situ, by spontaneous generation, much as individual mold cells self-organize into complex fungi. 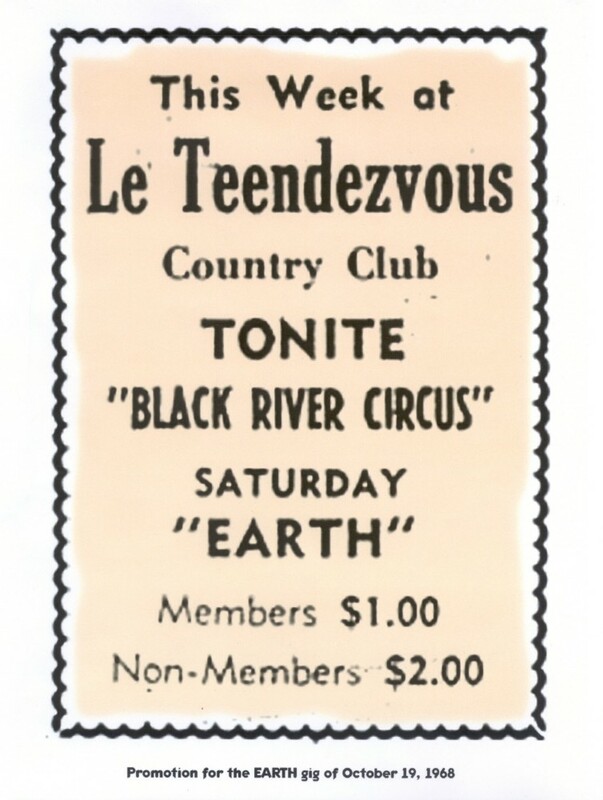 The year was 1966, possibly 67. The details aren’t important, (which is good because we don’t remember them). The Lorenz attractor in this fractal amalgam was, of course, the music—mutant, twisted, bizarre, tribal rhythm accompanied by poorly executed but painfully loud chord progressions. Carbonated beverages were often consumed. The main thing I remember is that if the 45 was warped you could tape quarters to the tone arm. Eberle was, as has been well documented, a complete lunatic. Billy wore penny loafers and his socks matched. We went through drummers much like Spinal Tap, losing most to the juvenile authorities. Much of our equipment was held together by hastily applied solder. Eberle danced barefoot in glass shards. The strobe caught fire. Then the club burned down. (Remember, this is years before Great White!) 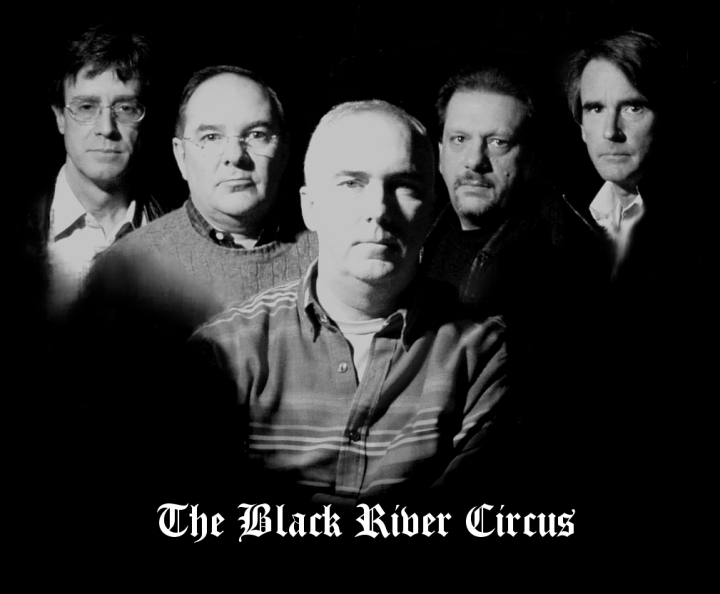 We were the Plague, then the Blues Movement, then finally, when we regained out senses, The BRC.